ロンシャンが2015年秋冬コレクションの発表会を行い、それに伴いキャンペーンモデルのアレクサ・チャンとロンシャンのアーティスティック・ディレクター ソフィ・ドゥラフォンテーヌが来日！彼女らを迎えて行われたパーティは、とってもビッグ★Longchamp organise une soirée avec Alexsa Chung et Sophie Delafontaine, la directrice artistique chez LONGCHAMP. Voila c’était la grosse soirée 😉 Bravo !! LONGCHAMP organized big party with Alexsa Chung and Sophie Delafontaine, directrice artistic for Longchamp. At event space, It displayed Alexa Chung for Longchamp. 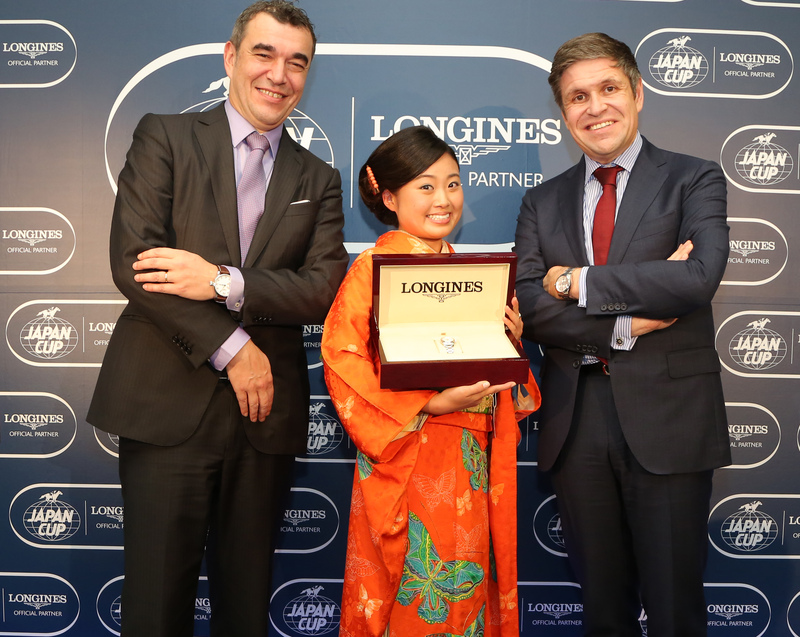 Photo with Nicolas SITBON the CEO of Longchamp Japan, and Mariko 25ans magazine eleblogger. installation is so cute with Néon ! She is posting her photo on instagram ??! It was beautiful night out. and Let’s wait new AW campaign visual on August. Tags: Alexa Chung, アレクサーチャン, ロンシャン, ele tokyo, longchamp. Bookmark the permalink. Previous post ← The Making Of The New York Minute by Tiffany & Co.